Everything at your fingertips in one place. Over 14 terabytes - that's 100+ million pages - of file histories, OPLA Petition Decisions, PTAB Trials, PTAB Appeals and more. All OCRed. Searchable by keyword, patent number, application number, and anything else you can think of. Creat snippets for anything in your catalog. Markup any document with your own insights. Markups include image and text snippets, highlighting and notes. For any document uploaded by you or in the Patdek archive. Plus, all your uploaded documents will be OCRed for you. The real value exchanged with clients and colleagues comes from the insights you share. Because your job isn't just to "find" documents. That's why Patdek has mark-up tools built right in. Annotate, highlight and provide comments directly in any document, right from your browser. And those marked up documents need to be shared. But confidentiality is critical. And we know that PDFs add more email clutter. So Patdek provides you with easy and safe ways to share documents, including your markups. Share documents having annotations using a link sent through email or chat. When it’s precious information you uploaded. FTP is not the answer. 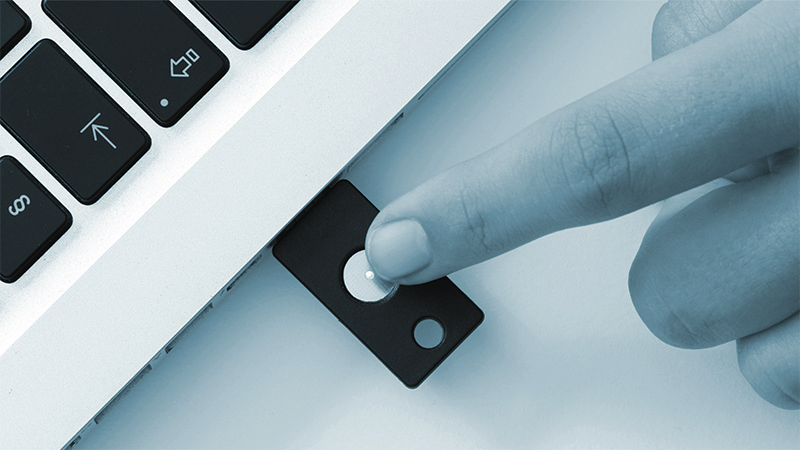 Use personal YubiKeys to guarantee who sees the shared information. Change how you access and use patent documents. We're just days away from the beta launch. Enter your contact info below to be notified as soon as we're live. You will be among the first to have access Patdek's free beta trial.